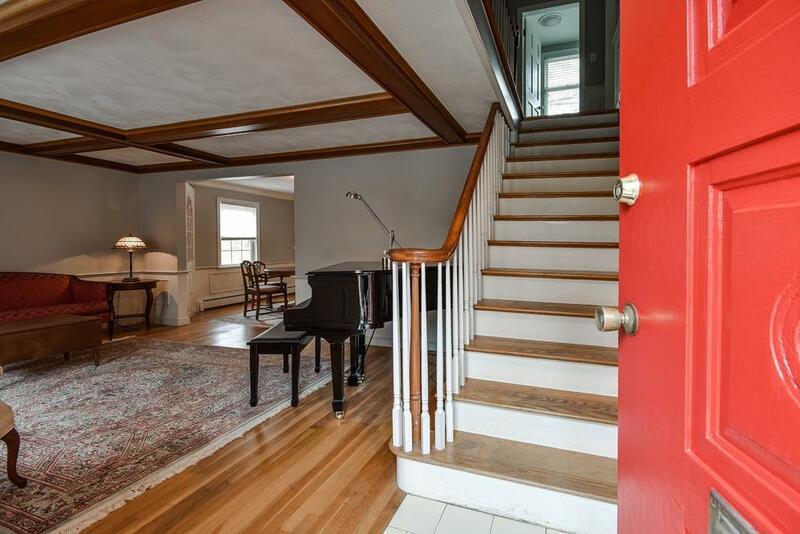 This 4 bedroom Garrison Colonial, located on a corner lot on a private way, has a formal living room, with a beamed ceiling, wainscoting and space for a baby grand piano. Formal dining room with the same wainscoting and a built in china cabinet. Eat in kitchen with white cabinets and black granite counter tops. A pub room with fireplace and beamed ceilings give the adults a place of their own. There is a front to back family room for the rest of the family to kick back and enjoy. A half bath completes this level. The second floor has 4 generous bedrooms and a full bath, The exterior of the house has been painted as well as the interior. Young roof (3 years old). 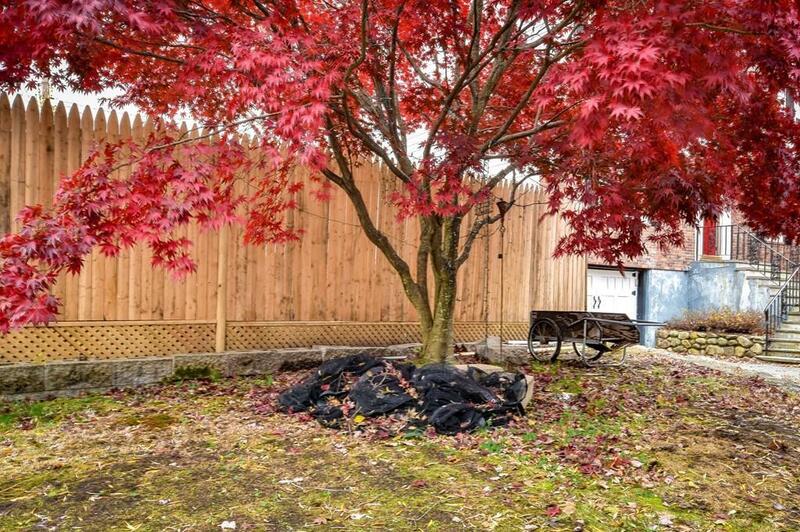 Small yard with an in ground pool. Truly move in ready! 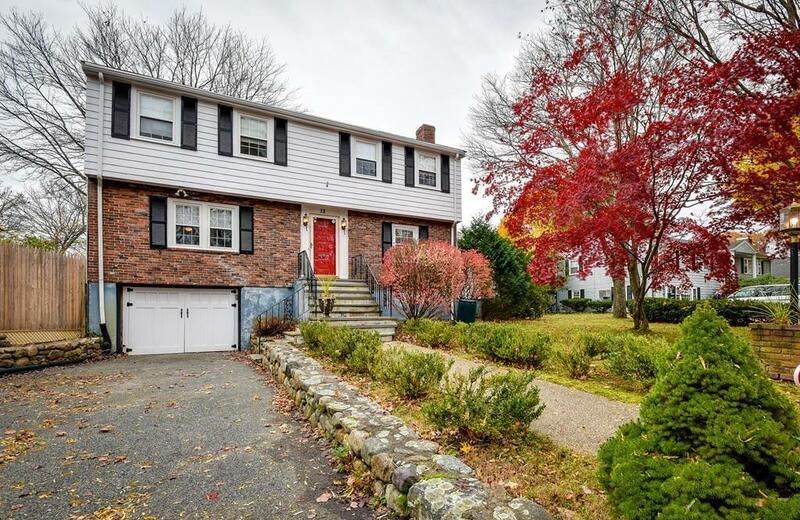 Listing courtesy of Leonard Chiariello of Coldwell Banker Residential Brokerage - Dedham. 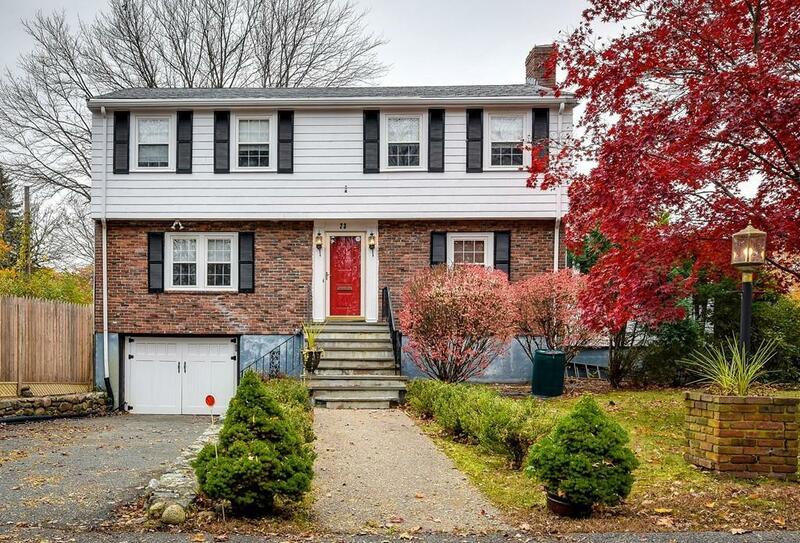 Listing provided courtesy of Leonard Chiariello of Coldwell Banker Residential Brokerage - Dedham.